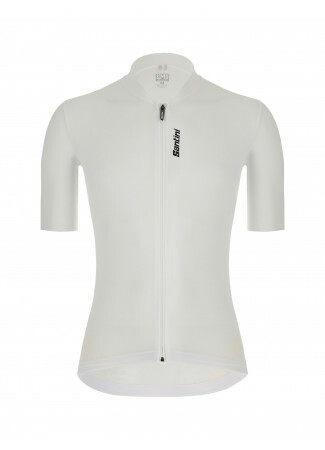 The Classe jersey is engineered with lightweight melange fabric to ensure supreme breathability and comfort. Perfect thanks to the body fit fabric on the neck and sleeves, it adheres to the contours of your body without constraining. Silicone gripper at the bottom ensures the base remains rmly wrapped around your waist. 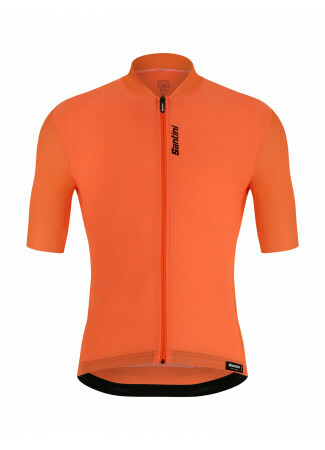 The Classe jersey is engineered with lightweight melange fabric to ensure supreme breathability and comfort. Perfect thanks to the body fit fabric on the neck and sleeves, it adheres to the contours of your body without constraining. Silicone gripper at the bottom ensures the base remains wrapped around your waist. Triple back pocket provides ample storage space for longer rides. Finished with a reverse coil coloured zip to perfectly complement the jersey design. Bottom elastic band with internal silicon gripper for great fit. Thanks to the special combination of Body Fit and melange fabric.